Take the Current is a Business Consultancy and Coaching practice founded on years of experience working in the cultural sector. Take the Current helps organisations to focus, plan and implement what is needed to become more financially sustainable, make the most of their assets and build the structure and people needed for success. 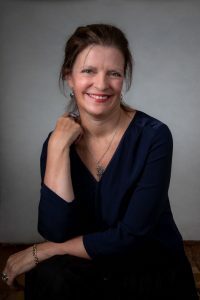 Louise Emerson takes a holistic approach and is a qualified Coach with a 10 year track record supporting individuals to make the changes they need to achieve business and personal results; operate as leaders and become more fulfilled as a result. Take the Current partners with BAFA to provide discounted mentoring and coaching for organisations with under £1m turnover and for individuals funding their own development: groups of 3 sessions (8% discount) and 6 sessions (12% discount). Louise will also provide an extended one-off session for BAFA members of 90 minutes for the price of 60 minutes.